Hog Trough wishes to congratulate our customer Gary on an amazing accomplishment! 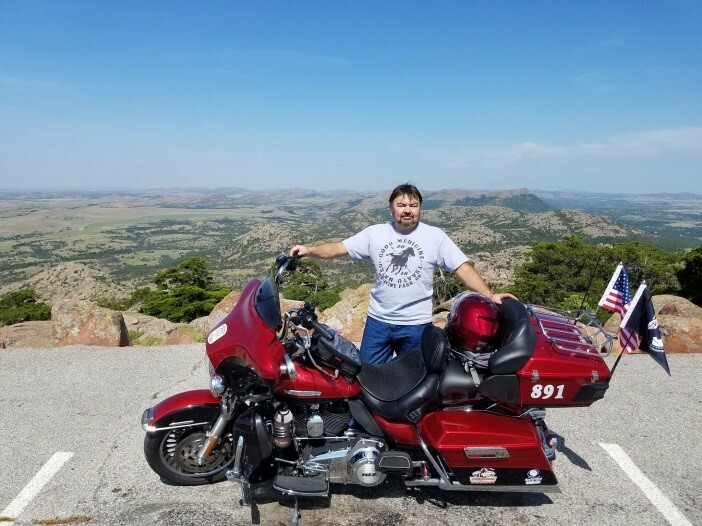 Gary recently completed the Hoka Hey Motorcycle Challenge 2018, a 10,000+ mile journey through 22 states. 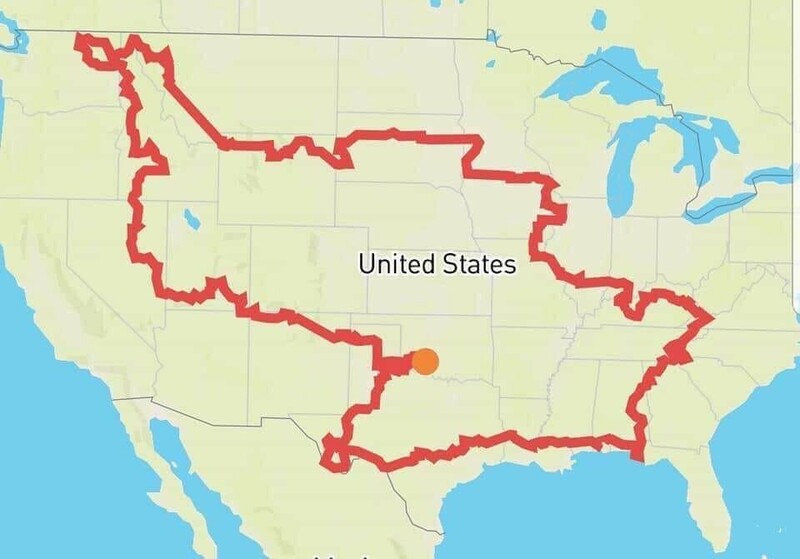 Gary completed 10,364 miles in approximately 12 days and 6 hours and finished 16th out of 130 riders. With this incredible finish, he qualified as an “Elite Rider”, one of the top 20 finishers and received the Elite Rider belt buckle. Congratulations Gary! Thank you for sharing your ride with Hog Trough and we were honored to be a part of your journey.